Genetics is a hot topic in the field of science. Scientists are constantly gathering new information about how genes work and function in organisms. 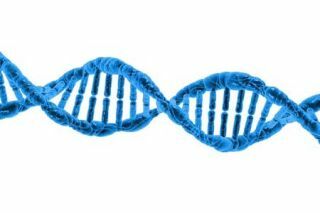 Learn.Genetics is a comprehensive site that explores the basics of genetics, characteristics of inheritance, stem cells, chromosomes, genetic variation, epigenetics, genetic science, cloning, genetic disorders, and much more. Topics are presented interactively with videos, virtual labs, games, and learning exercises. Information on the Genetic Science Learning Center is regularly updated with each topic explored in great detail. A feature of the site is Pigeon Breeding where students look at variations in pigeons to study inherited characteristics are products of genes.